Although I live on the East Coast, have my heart in the South and not so secretly dream of running away to Asia, I find myself drawn to the West Coast more than a few times a year (the fact that practically my entire family lives in that California might have something to do with it). My usual visits consists of filling up on Chinese food, hanging out in Chinatown, and speaking Mandarin loudly to my half deaf grandma. "Of course we can get married George!" Therefore, I never really experienced the "touristy" side of town - that is until my friends at CityPass hooked my family and me up with their Hollywood tour booklet. The Hollywood CityPASS is a booklet of admission tickets to the City’s four must-see attractions at half off the combined admission price ($59/booklet). This wax museum, located next to the famous Grauman’s Chinese Theatre, is not your average put-you-to- sleep kind of museum. 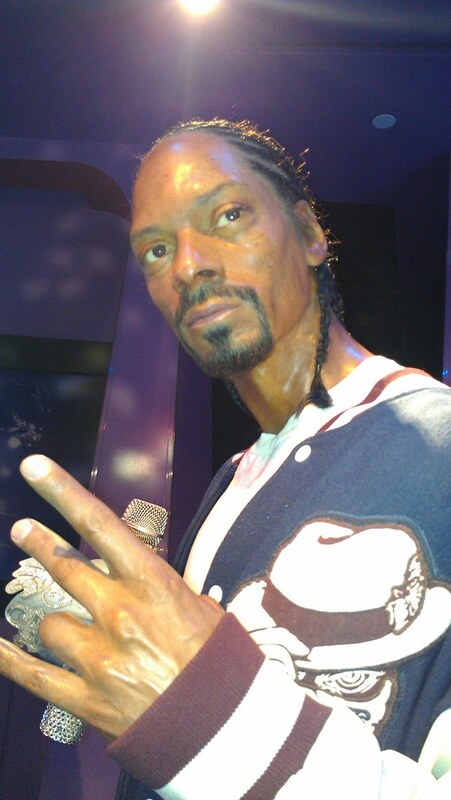 No, at Madame Tussauds, you can get up close and personal with more than 100 incredible, lifelike celebrity wax figures, step onto memorable movie blockbuster sets spread over three floors of attraction space and take pictures of these "celebrity encounters". 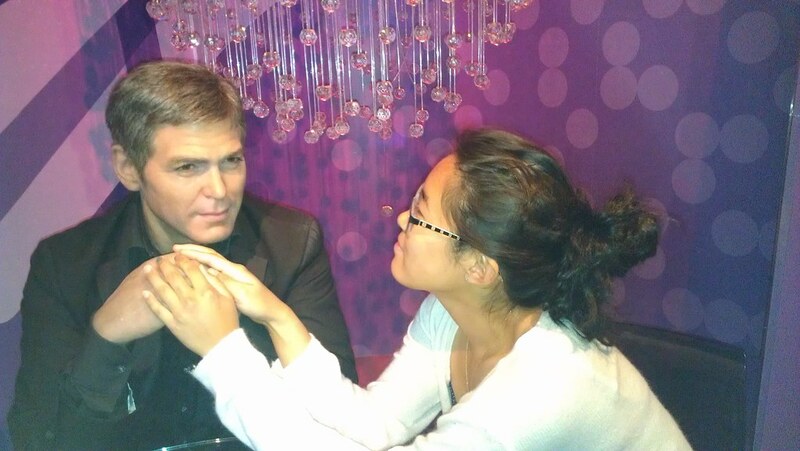 Within the span of an hour, I rapped with Snoop Dogg Lion, shared a romantic coffee with George Clooney, and made a deal with the Don - what an exciting way to spend an otherwise typical Tuesday afternoon! There is no collection even close to what's stored in the three story Hollywood Museum. I can't think of any other place where you can see over 10,000 real showbiz treasures, including Hannibal Lecter’s jail cell and Max Factor’s world-famous makeup rooms (where they turned Lucille Ball into a redhead). My favorite exhibit was the homage to the original Blond Bombshell herself - Ms. Marilyn Monroe. The museum had an entire floor dedicated to documenting her career, loves and of course - clothes! Only Starline offers the CitySightseeing Hop-on, Hop-off narrated tour in 9 different languages. This super convenient bus lets you hop-on & off the ride at any of the 70 stops across Los Angeles, and allows you to visit what interests you in Hollywood, Downtown LA, Santa Monica, Venice and Marina Del Rey. Plus the ticket is valid for 24-hours unlimited use - so think of this as your personal cab (with bonus narration) ride across town. 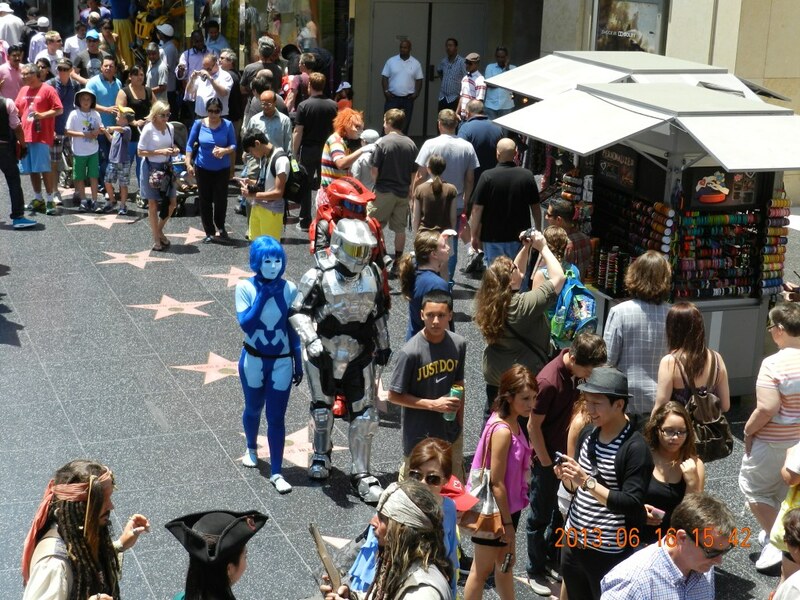 Expert guides expose what other tours miss in the Hollywood Behind the Scenes Tour. This one hour walking tour lets you visit the movie palaces that host the most star-studded Hollywood movie premieres today and shows you the perfect spot for viewing the Hollywood sign. Furthermore, the tour guide talks all about how the Walk of Fame came to be, the history of Grauman's Egyptian Theatre and much more. The tour is super cool but be sure to bring some water and a hat - it can get hot real fast under those bright lights! 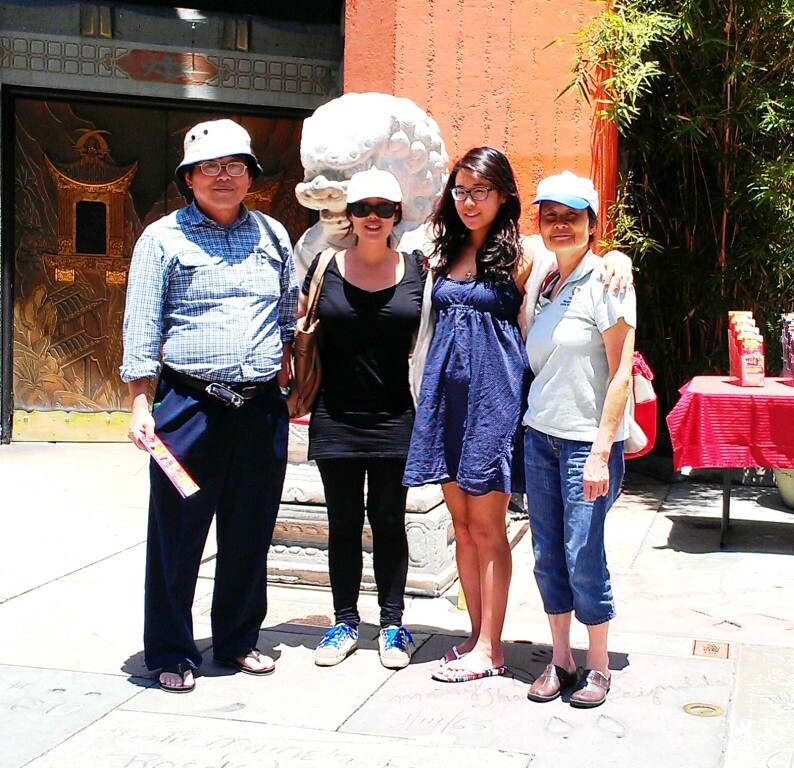 Finance Foodie and family ready to take on Hollywood!